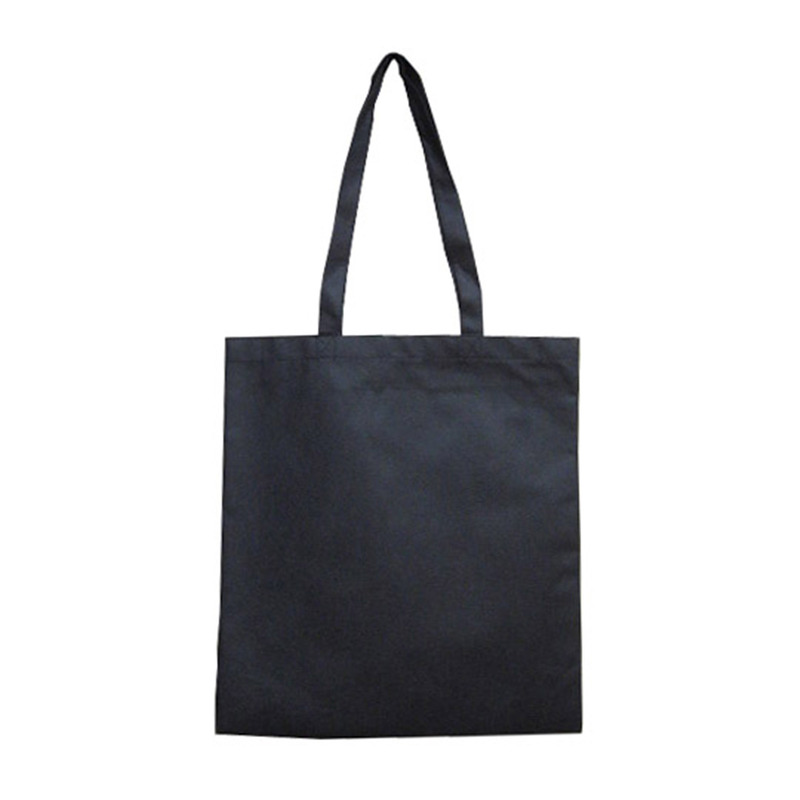 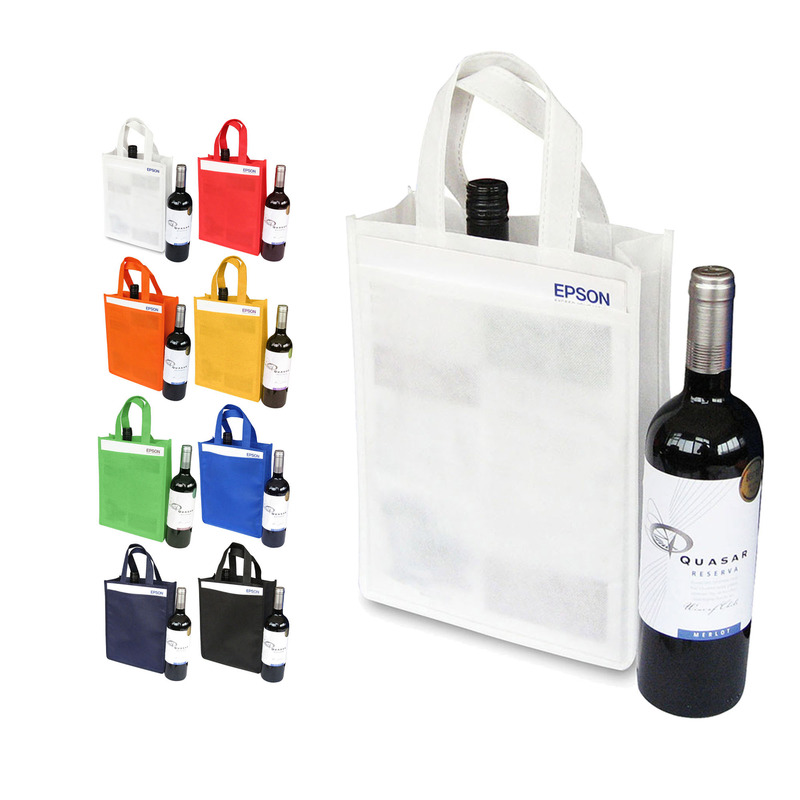 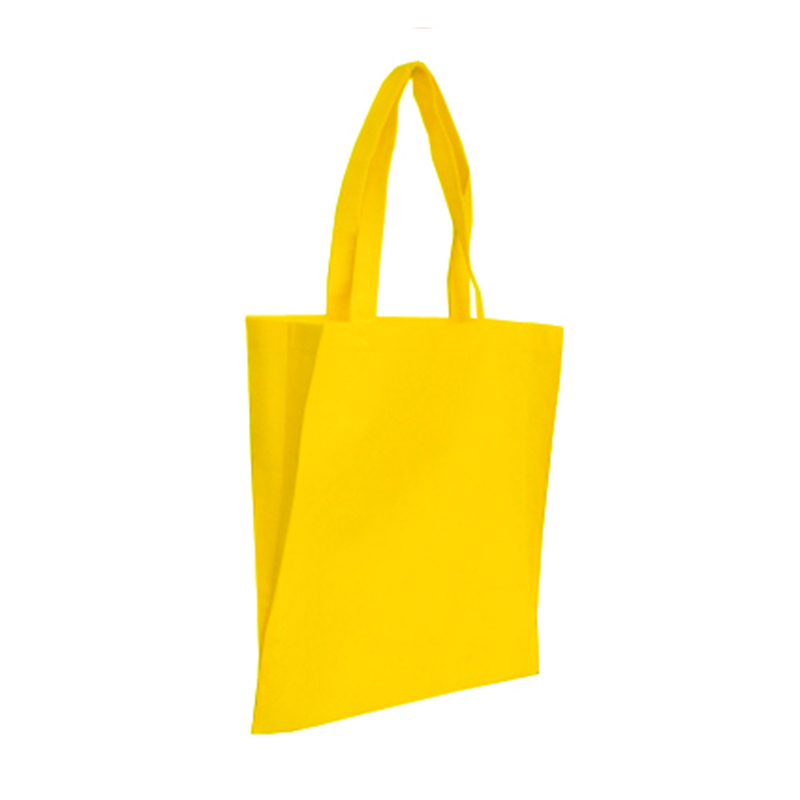 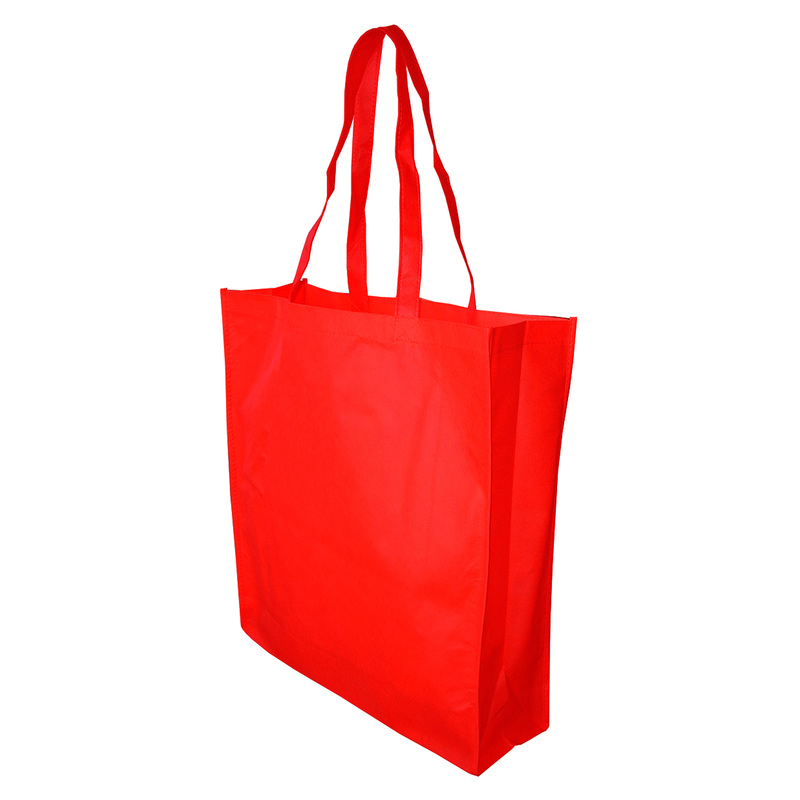 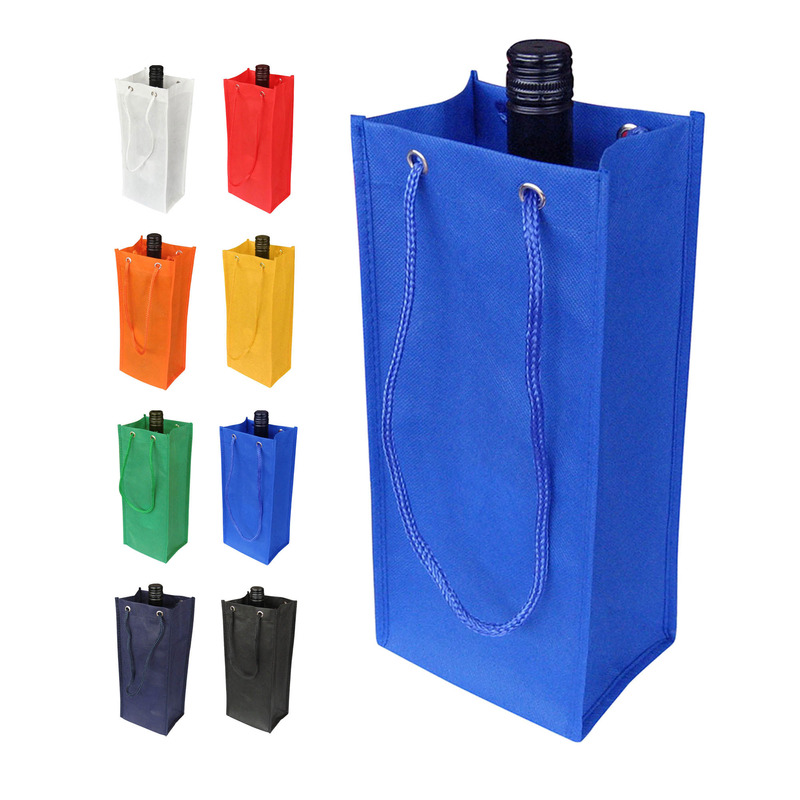 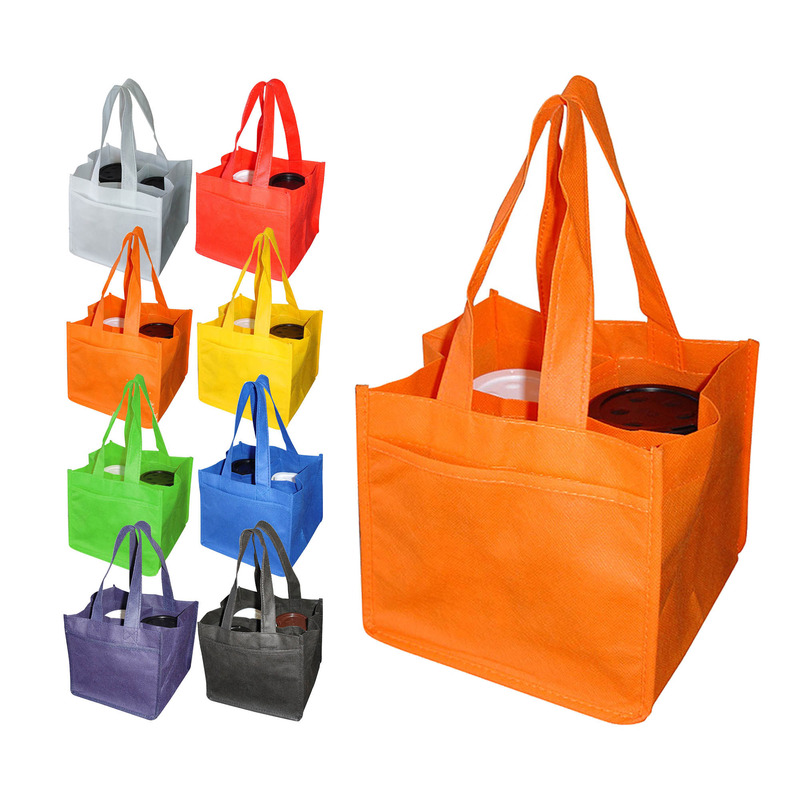 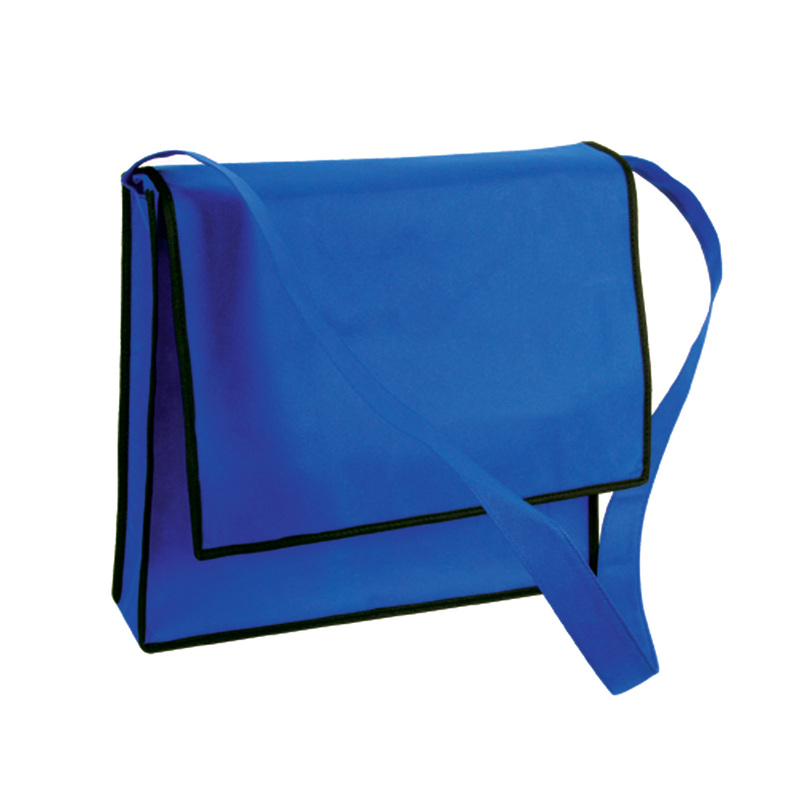 Our promotional eco friendly custom printed non woven bags come in a huge range of sizes. 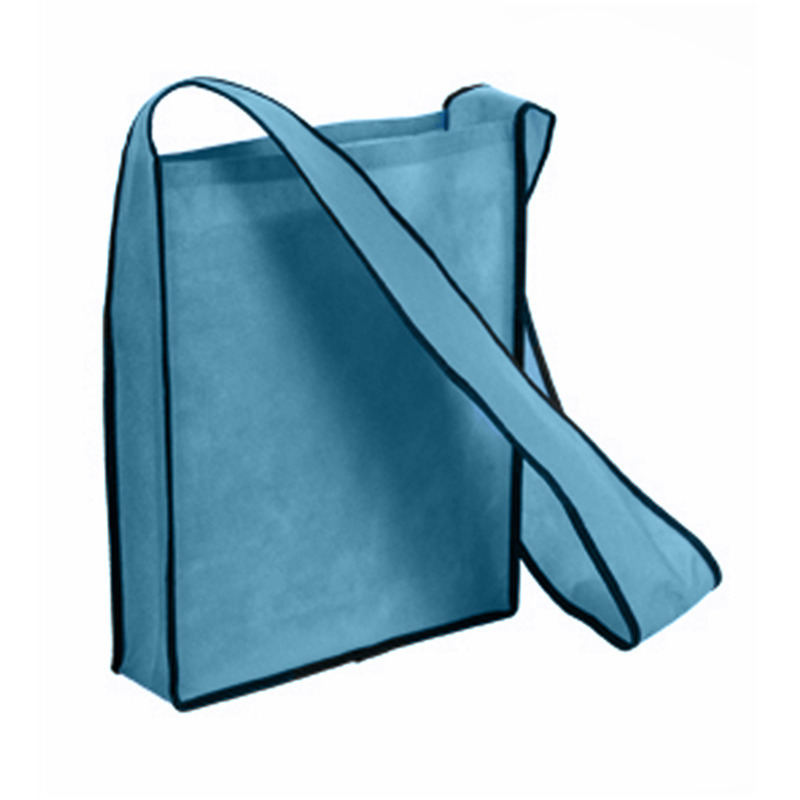 We also have cooler non woven bags, sling bags, car organiser bags, trade show bags, shopping bags, full colour non woven bags, laminated non woven bags, non woven satchel bags and more. 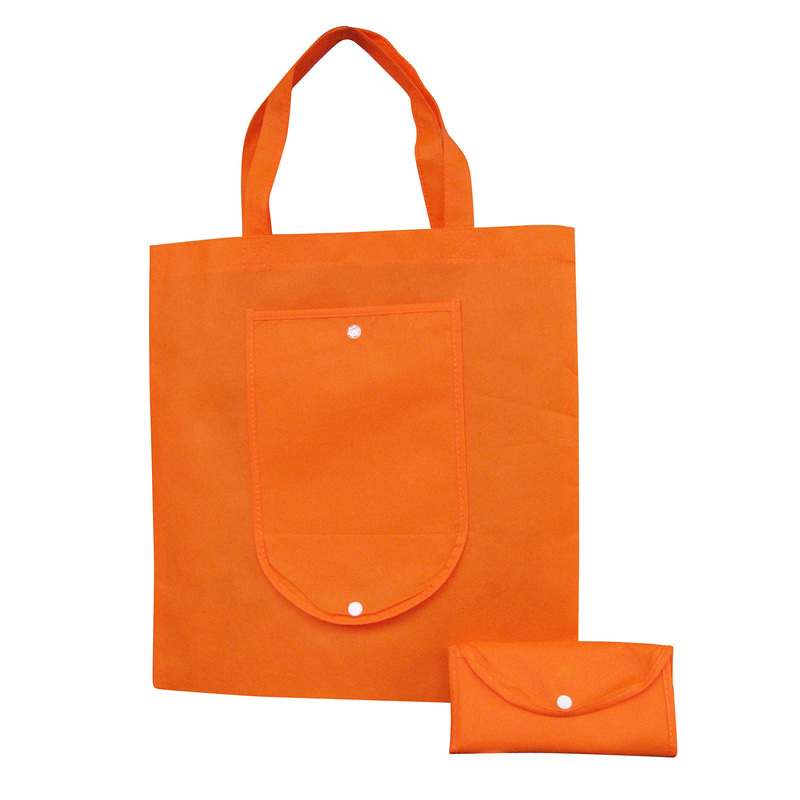 They are made from Polypropylene fabric which makes this a great re-useable bag saving our environment.